"This complex wine neatly weaves blue and purple fruit flavors, with soft leather, dried herb, cannabis and smoke accents. It's drinking quite well and should remain in peak condition for another half decade. Drink now through 2025." "Vivid red. Fresh boysenberry and cherry scents, along with peppery spice and mineral nuances that emerge slowly with air. 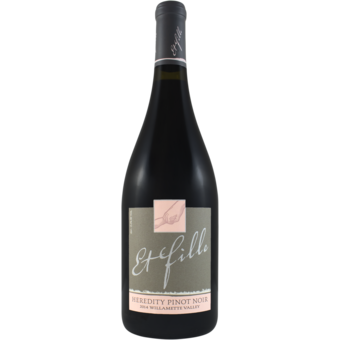 Gently sweet and supple in texture, offering juicy red and blue fruit flavors underscored by a vein of bright acidity. Shows very good energy and focus on the finish and leaves behind a hint of bitter cherry pit." "This barrel selection starts off burly and tough, then blossoms with air into a wine of poise and prettiness. 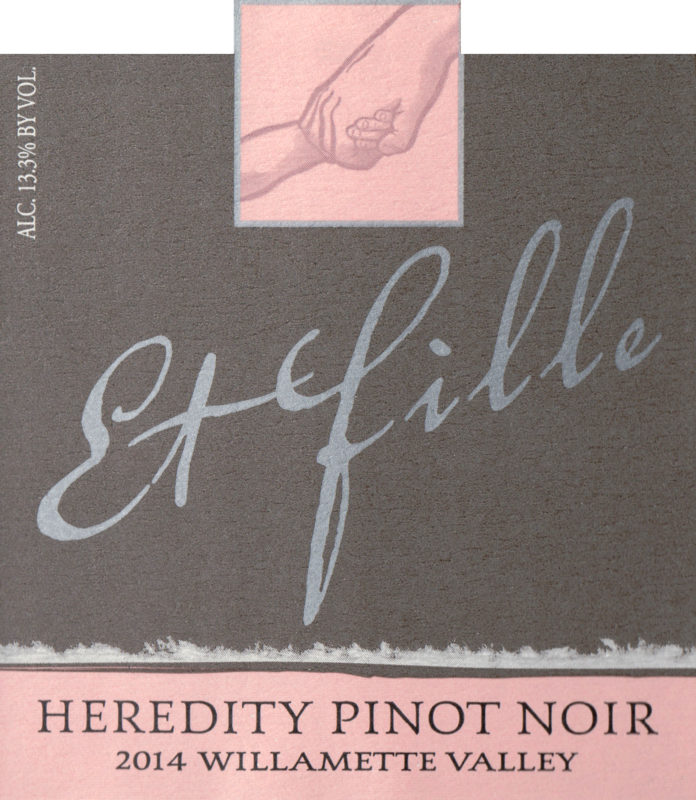 The scents of red plum and cherry have a background note of tar, which recedes nicely with air, revealing a pinot of ample, juicy intensity."